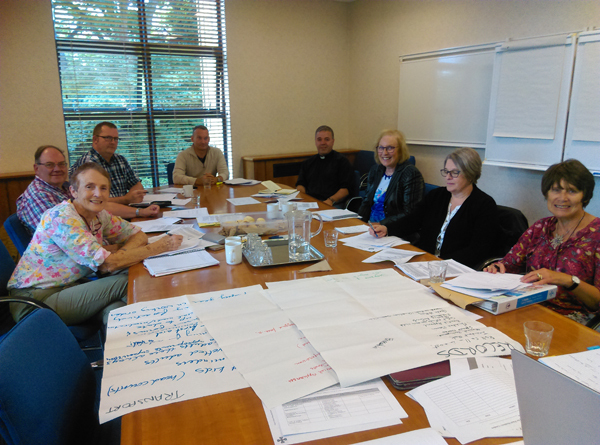 The first in a series of Train the Trainer days for Safeguarding Trust Diocesan Support Teams, in the Republic of Ireland, took place in Church of Ireland House, Dublin, on July 17. 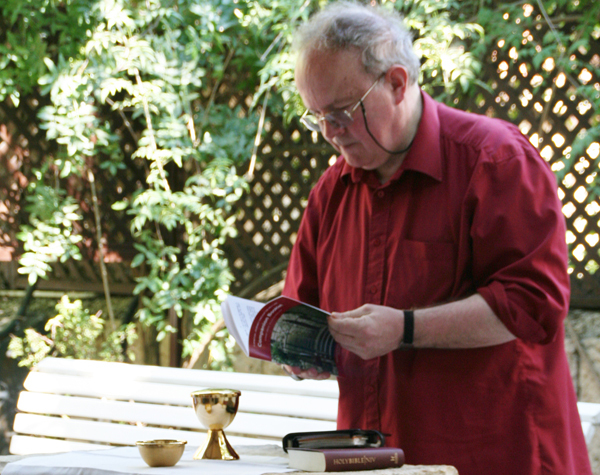 The Rev Canon David Humphries, rector of Kilbride Parish since 2016, has been leading pilgrimages to the Holy Land for more than 20 years. 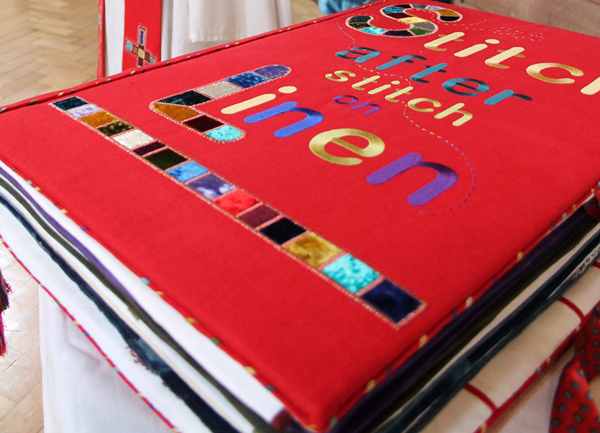 An exhibition focusing on the beautiful work of textile artists Wilma Kirkpatrick and Helen O’Hare, which has added to the textile collection at St Anne’s in recent years, has gone on display in Belfast Cathedral. 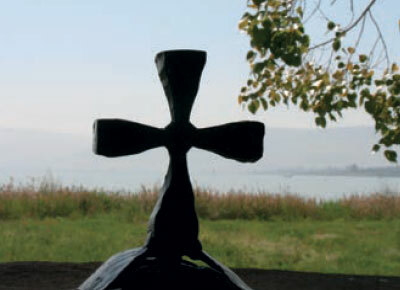 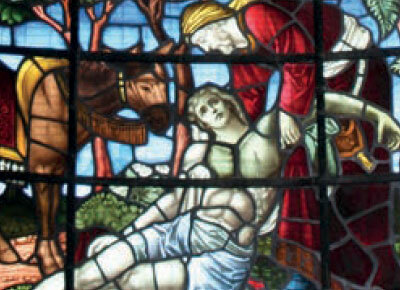 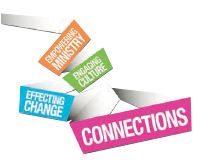 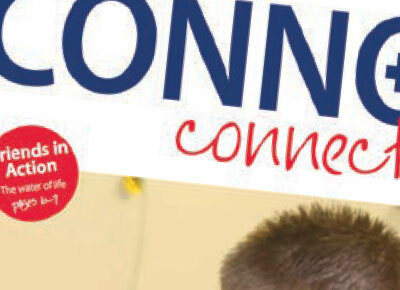 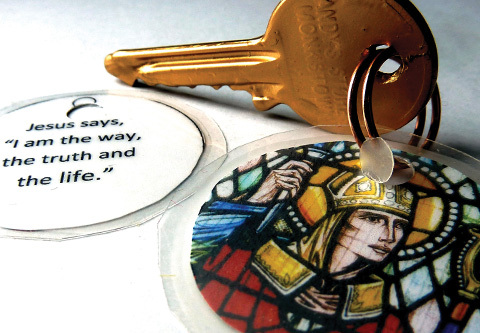 A number of people in Connor Diocese have completed training in Spiritual Direction in Drumalis, Larne, and would like to offer this service to people in in the diocese. 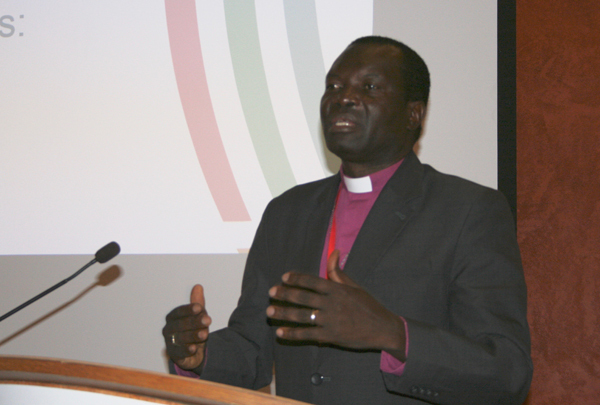 Church Mission Society Ireland (CMSI) is calling people in Ireland to pray for peace this Sunday, particularly in South Sudan. 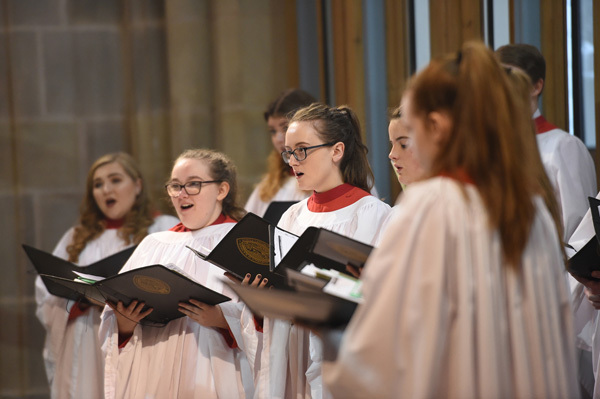 Belfast Cathedral welcomes The Young People’s Choir of Blackburn Cathedral this weekend, singing at services on Friday evening and on Sunday. 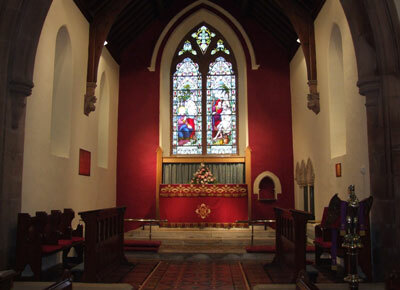 The choir will also give a concert and an organ recital. 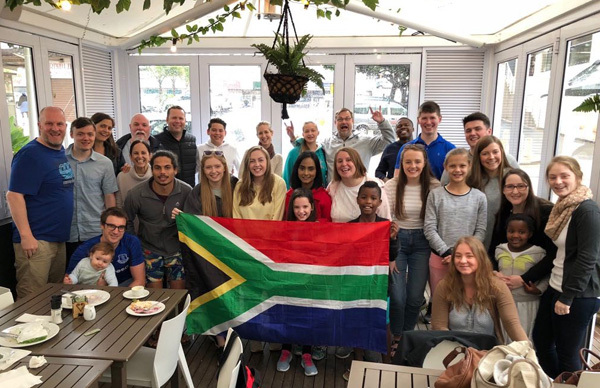 A team of 10 from All Saints’ Parish, Belfast, recently spent two weeks in Durban, South Africa, where they partnered with a Church in Umhlanga. 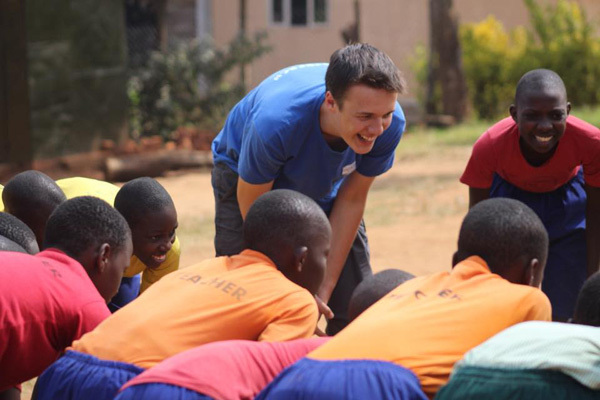 Lisburn Cathedral’s Young Adults team is now in Kampala, Uganda, and after a day’s orientation the team has begun working at Abaana Projects in the area. 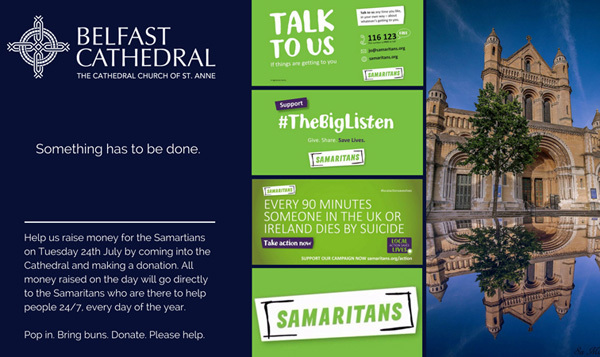 Volunteers from the Belfast branch of Samaritans will be supporting an event on Tuesday July 24 in St Anne’s Cathedral. 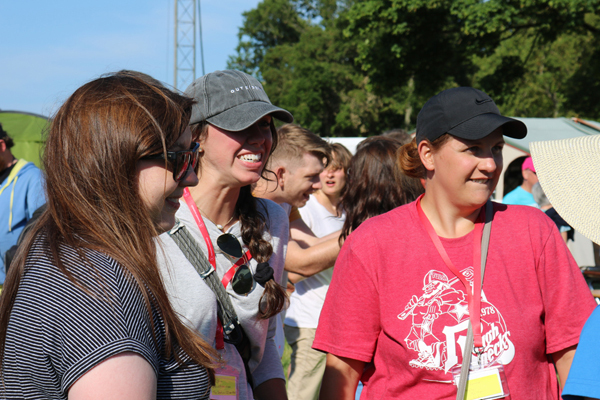 Connor Youth Council hosted a group of American young people and their leaders from Christ In Youth for two weeks at the start of the summer.